We’ve officially arrived in Indy, we’re here to stay and we are waiting for you! 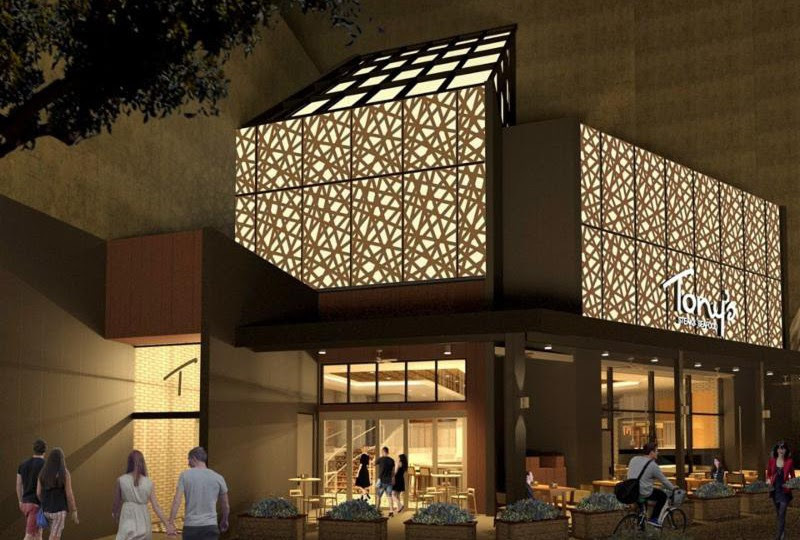 Right in Downtown Indianapolis, this multi-level layout will have two bar areas, a spectacular wine room along with two additional wine walls, private dining room(s), an Executive Power Room perfect for an upscale business meeting or small conference and we will be the ONLY steakhouse with screened in patio dining downtown! Live music will be standard on Friday and Saturday evenings starting at 8PM. Normal business hours will be Sunday thru Thursday 4PM-10PM and Friday thru Saturday 4PM-11PM. 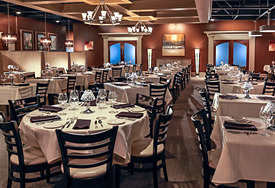 The unique and exceptional service standards at Tony’s coupled with top-notch cuisine, delivers a dining experience that will be a welcome addition to the Indianapolis restaurant scene and we cannot wait to share it with all of you! 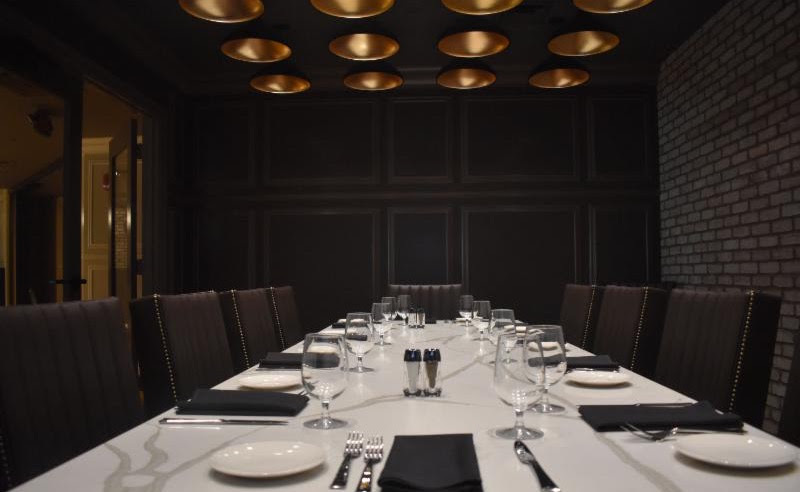 Perfect for small gatherings or business meetings, this private room is equipped with adjustable lighting, a hidden TV and the technology needed to accommodate presentations. 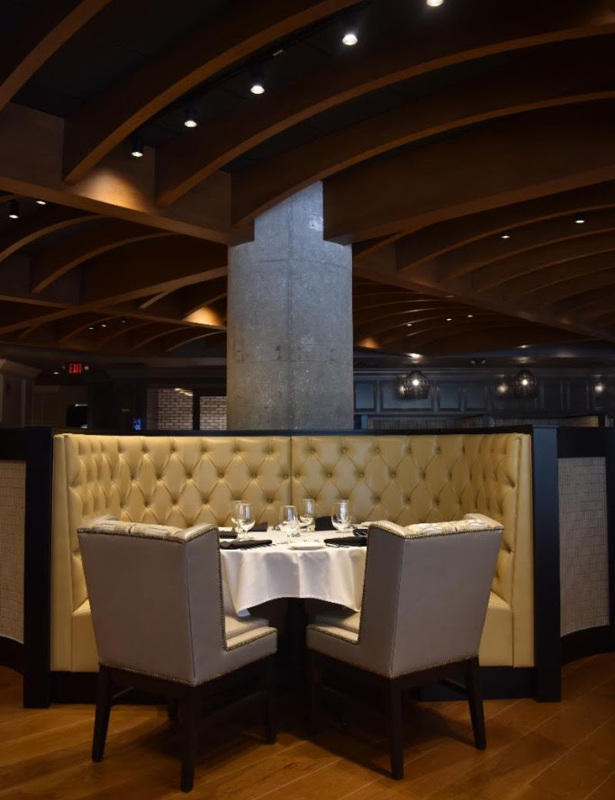 Our dining room has 3 different style booths (you’ll have to come in to see them all) We also have traditional dining tables with the most comfortable chairs; and of course we are able to accommodate anything our guests might need. 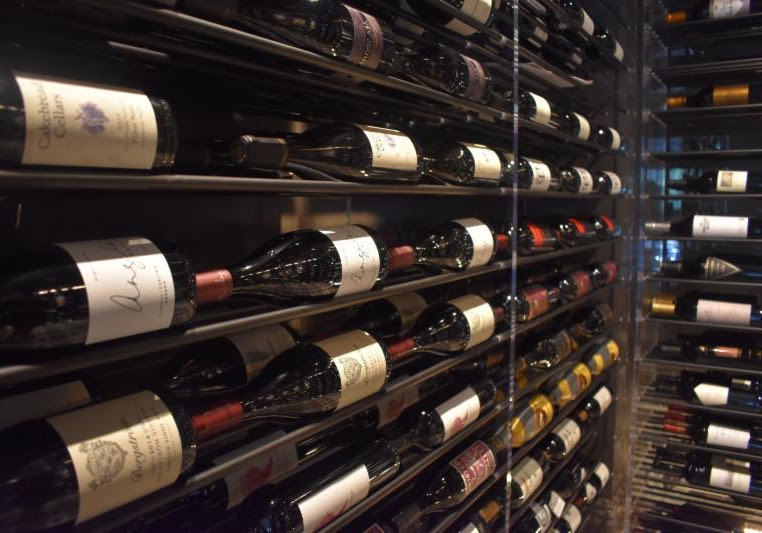 Our temperature controlled glass wine room is unlike anything you’ve ever seen or experienced before in a steakhouse. Not only can you see every bottle we have (apart from our two other wine walls) you are able to come inside and sample wines, courtesy of Tony, so we are able to find you the perfect bottle! We all know that quality time with our family is key in building stronger relationships. 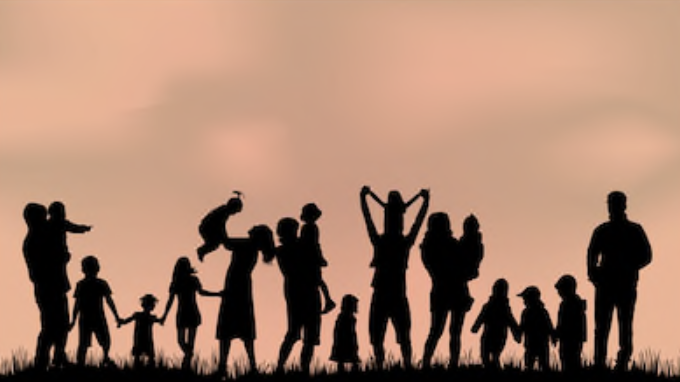 When most people think of family, they think of the people who are connected to them by marriage or blood, but the definition of family has changed over time; One of the best things about this holiday is that we can celebrate anyone, any way! So gather your family, whatever that means to you – your mom, your cousins or your friends – and build your relationships around the dinner table at Tony’s! Share stories, and catch up on things that aren’t posted on social media. 2. It’s good to connect with family. Our family is our support network, and quality family time can help lead to positive and healthy choices. Sharing time, whether through activities or meals, lowers the risk of family conflict. 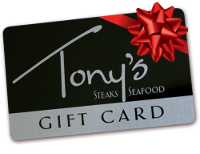 Tony’s gift cards make lovely hostess gifts, back to school presents as well a myriad of congratulatory and thank you gifts. 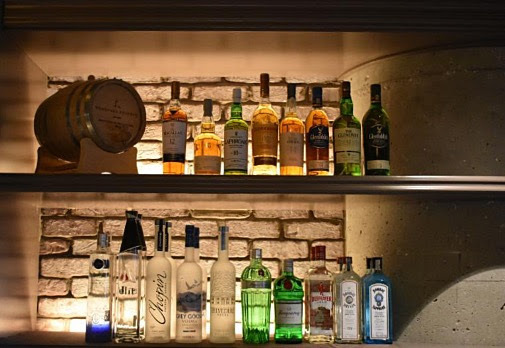 Having a stash on hand ensures you are always ready for the next celebration! Tony’s is absolutely the finest dining experience in Lexington… Steaks are cooked to perfection and the sides are massive. You’ll probably have take home what’s left, but the sides are delicious as well. Service is great and they have always shown that they can handle a crowd. We were not celebrating anything special but just wanted an amazing steak dinner & Tony’s delivered.